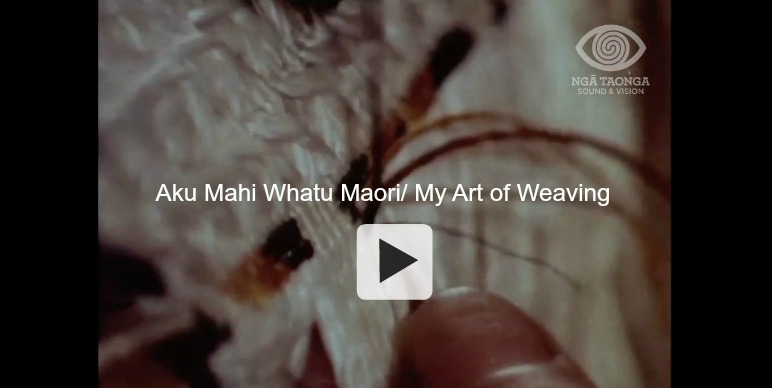 The traditional materials and methods used in Māori weaving. 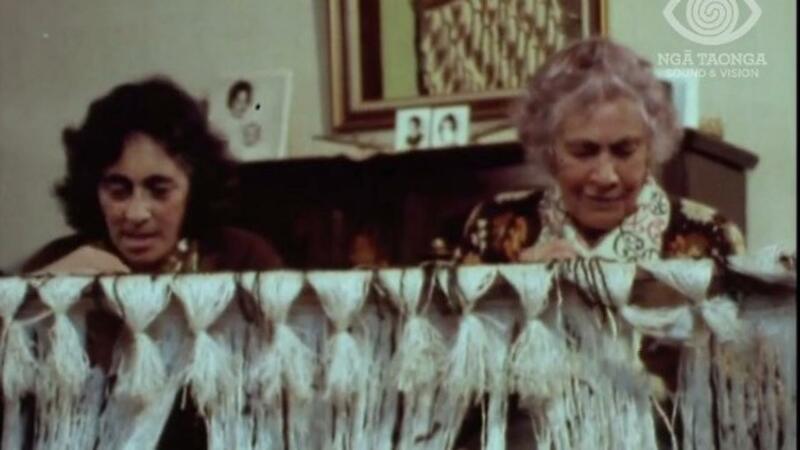 Rangimarie Hetet and her daughter, Rangituatahi Te Kanawa, talk to Tilly Reedy and demonstrate their skills as they gather and prepare harakeke for work on piupiu, korowai and taniko border. 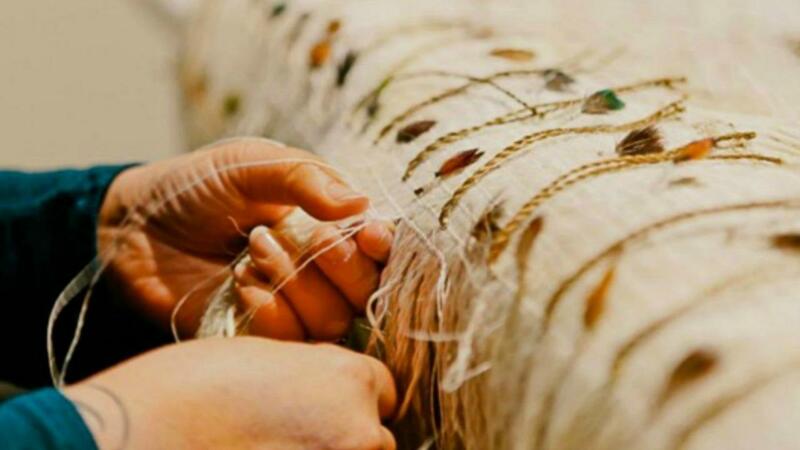 Other women are instructed in the weaver's craft. Rangimarie and Rangituatahi discuss the innovations and changes which have influenced their art.